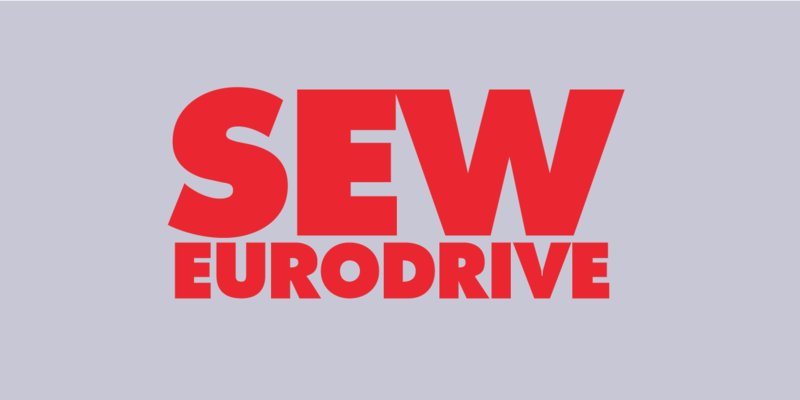 >> SEW Eurodrive Motors and Gearboxes can be tricky to quote. Let an experienced distributor help you with that. Call at (208)322-2425 or send us your SO #’s (Located on the nameplate) and we’ll be happy to send you a formal quote!